L S Tyres & Automotive Pte Ltd (LSTA) is a veteran in the motor servicing business. Started in 1938 as Leong Seng Thiam Kee (LSTK), the company was one of the pioneers in the industry. In the swinging 1960s, LSTK was the place to come to when motorcycle owners wanted to jazz up their bikes, re-tune or just somewhere which knows how to treat their babe with tender loving care. In the late 1960s, LSTK expanded its services to include cars when car owners felt they too needed the LSTK touch. In the 1980s, LSTK decided to branch into sport rims for cars, making it one of the first ten companies in Singapore to do so. 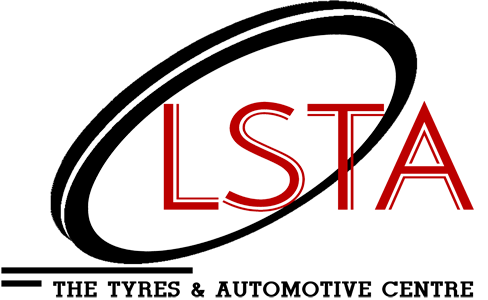 And in 2006, to better reflect the type of products and services that the company is providing, LSTK was re-branded to become L S Tyres & Automotive Pte Ltd (LSTA). While LSTA has a wealth of experience in the motor servicing line from car repairs to accessorising them, it strives to keep up to date with current trends and technology. LSTA prides itself to stocking of a wide range of tyres sizes from almost all the premium brands to keep the turnaround time of a car (undergoing tyres changing) to the minimum possible and without compromising the quality of service rendered. With LSTA buying power, competitive pricing can be achieved through bulk purchases. Besides tyres, LSTA is also a major player in the wheels market, offering a very wide range of wheels for selection.